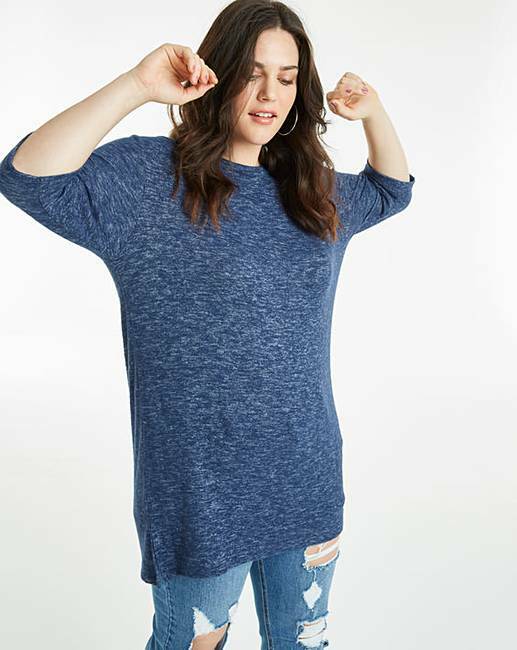 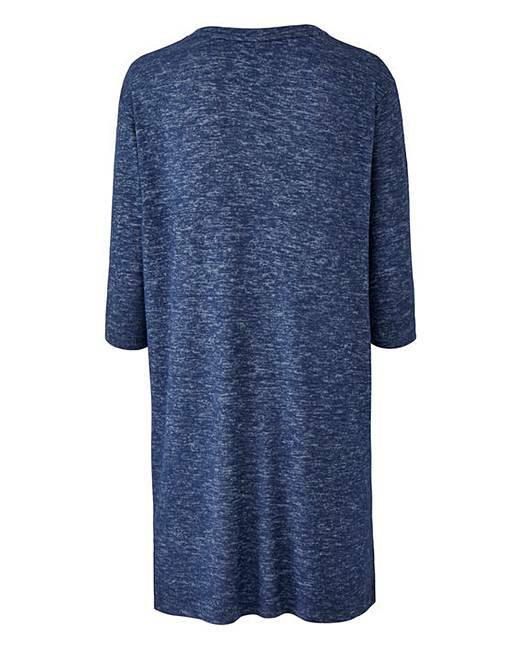 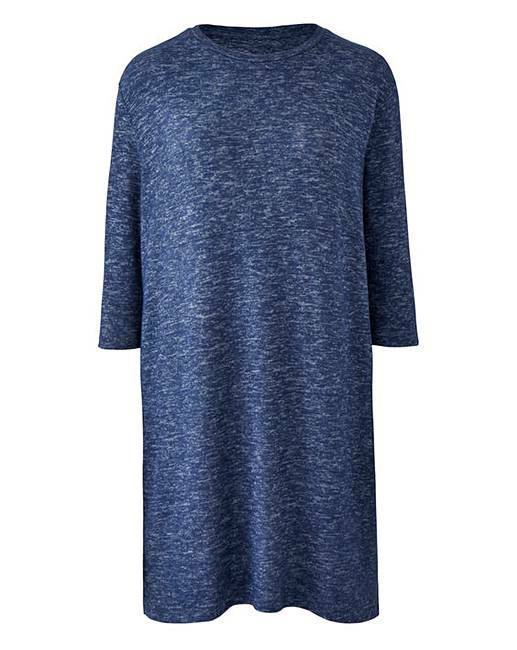 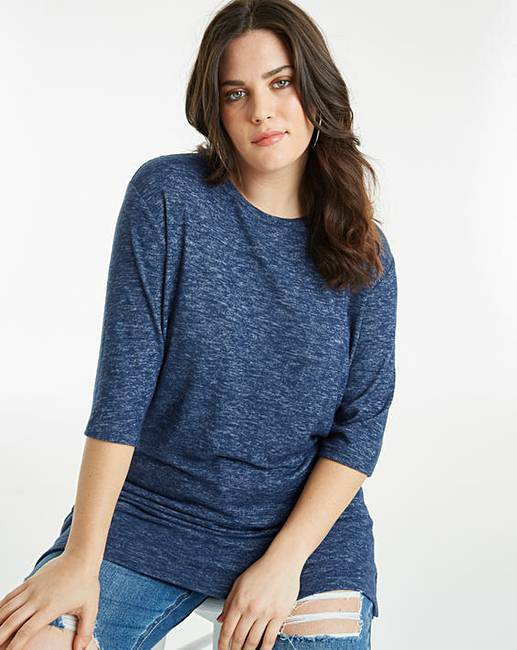 Chill in this soft touch tunic that's perfect for relaxed days. 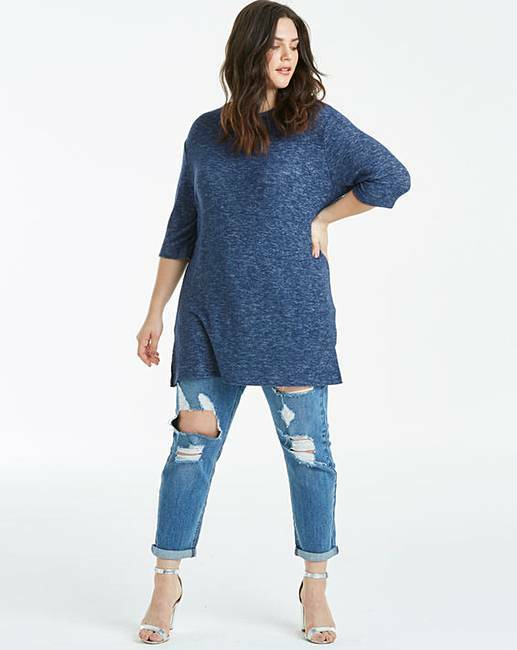 The side splits add a trendy touch to this casual style. 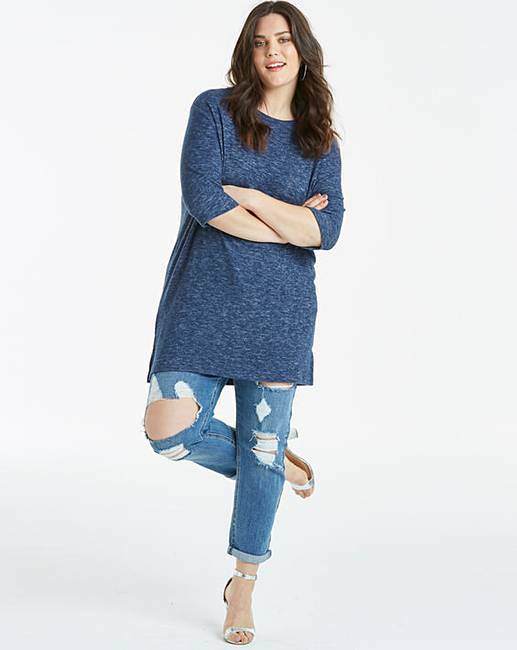 We love styling this tunic with skinny stretch jeans for weekends or with leggings for ultimate leisure style.